Police officers taser alleged offenders, not “shoot them with a stun gun.” The misuse of Tasers has become a regular occurrence, but the fault lies more with the users than the manufacturer. Taser International Inc., the company behind the product, regularly issues safety and use updates. The company changed its name to Axon Enterprise Inc. in 2017. The company always included obvious warnings, such as keeping the stun guns out of the reach of children and not pointing the weapon at anyone unless the officer intended to fire. As more reports of Taser deaths and injuries came in, the company sent updated warnings. Had these warnings been heeded – or even read – the number of people who died or were seriously injured by these stun guns would have dropped dramatically. As of 2017, more than one thousand people have died after tasering, and in at least 153 of these fatalities, the stun gun was the direct cause. The report by Reuters indicates 90 percent of those who died were unarmed at the time of the incident and that 25 percent suffered from either a mental or neurological issue. Taser International had explicitly warned users not to target those exhibiting mental and neurological problems. 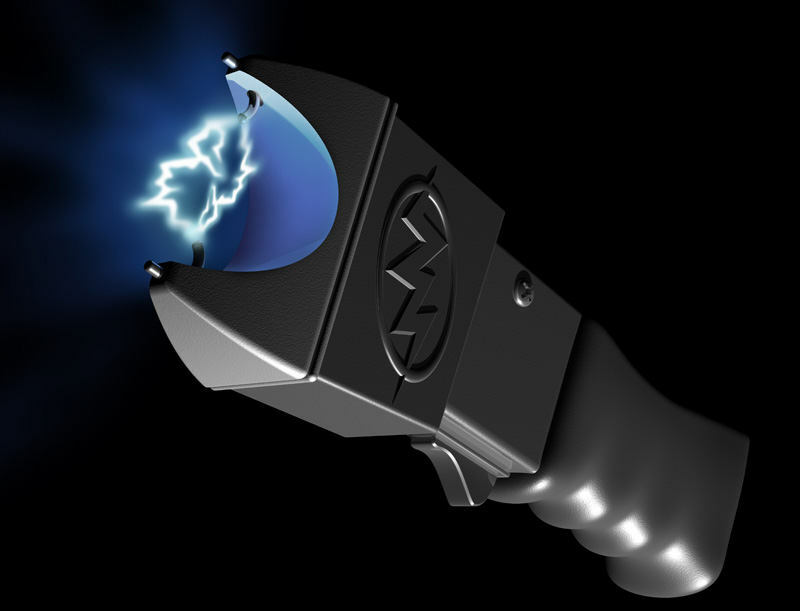 Taser began marketing its stun guns in 1995. The earliest warnings to law enforcement personnel included the avoidance of aiming the stun gun at someone’s face, especially the eyes. It also advised not to use the Taser near any flammable materials. Since the Taser temporarily paralyzes the victim, the manufacturer included explicit instructions never to fire a Taser at a person in a pool or other body of water, since they could easily drown. In the early years of the 21st century, Taser International informed police departments that its product did not pose significant respiratory or cardiac risks when used on an individual. It did, however, re-emphasize that people could drown if tasered while in water or seriously injured when falling after tasering. It also added a warning about not aiming the device at the neck, and that pregnant women should not be tasered. In 2005, Taser walked back its earlier determination that its stun gun didn’t pose respiratory risks on victims. It warned law enforcement authorities that “repeated” shocks could indeed impair respiration, especially if the person was tasered in the chest. It informed users that female breasts and the groin area were not intended targets. Taser stated its device should not be used on those who were driving motor vehicles, running or operating machinery, since it could put the tasered person and those in the vicinity in danger. Taser also warned against using the weapon on people with heart conditions, diverticulitis, spinal problems or osteoporosis, although how a police officer was supposed to know if someone suffered from these conditions was not addressed. Taser expanded its advisory on who not to shoot with its device to any “person on an elevated or unstable platform.” To avoid the “Sudden in Custody Death Syndrome,” Taser told users to combine the use of the taser with immediate physical restraint, along with medical assistance. In 2008 and 2009, Taser admitted that, while unlikely, its stun guns could result in cardiac arrest. It changed its guidelines about aiming for chest and focused on aiming for the legs and torso. Its list of vulnerable populations expanded to include elderly and/or thin individuals. Law enforcement personnel were advised not to taser those who held a sharp object in their hands, including knives, because of the risk the injured person could fall on the item. From 2010 to 2013, Taser added another heart-related warning. This noted that it was possible tasering could “capture” the heartbeat, leading to cardiac arrest. More people were added to the vulnerable population list, including those with pacemakers or implanted defibrillators, and those appearing to have severe psychological conditions. The latter includes those under the influence of drugs or alcohol, severe exhaustion, profound agitation and “overexertion from physical struggle.” Police officers were told that tasering could result in fainting or seizures. Our experienced trial lawyers are ready to help. 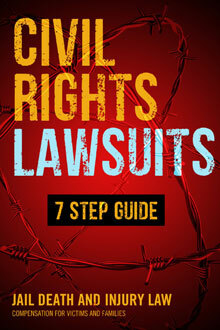 Think you might have a case? Find out today. Our group of lawyers have won many multi-million dollar jury verdicts and settlements, with large cases pending in courts across the United States from Michigan, New York, Connecticut, and Massachusetts to California, Pennsylvania, and Washington and everywhere in between including Texas and Florida. Call us today at 866.836.4684 for a free, confidential case review or Connect Online.